Weighty Matters: Dietitians - a question for you. The question's simple and I don't think there's necessarily a "right" answer though I'm sure you'll be able to guess where I lean. But before I get to my question, I need to give you some background. This Sunday's local paper brought with it a magazine called, Ottawa Family Life. In the magazine was an article written by a local dietitian. The article was about calcium. The author (and this time I'm going to leave the RD's name out as unlike other times this one isn't shilling for the food industry), who clearly subscribes to the there's a calcium emergency out there and milk's a magic, miracle food camps, gives a whole long list of things parents should do to ensure their kids get enough dairy. Make milk the main beverage at meals. Make cream soups with milk instead of water. Have chocolate milk as a snack. 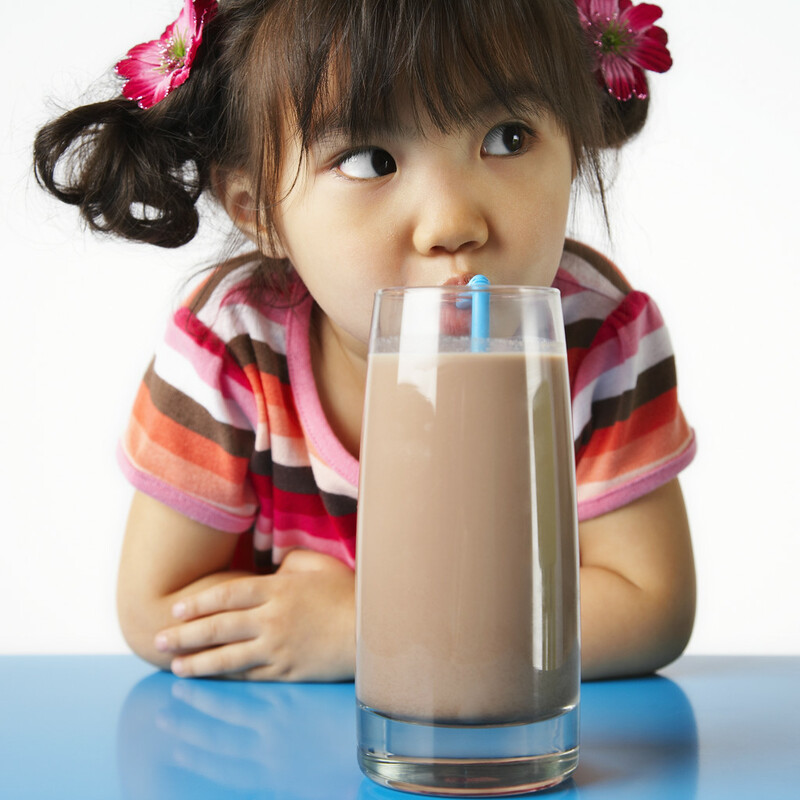 Choose milk or chocolate milk as the post-game sport drink of choice. Drink milk yourself to show your child how important it is. They also recommend that if your child is lactose intolerant that you look for vitamin D and calcium fortified juices to serve them. Now I'm not going to get into the fallacy of a societal calcium emergency or magic milk claims (though for readers who are curious where my thoughts lie - weight bearing exercise and adequate vitamin D intake are likely more important for bone health than calcium), I'm going to focus on calories. They're never mentioned. So here's a registered dietitian telling parents to serve their children chocolate milk as snacks, actually suggesting that kids need a post-game sports drink (they certainly don't) and that it ought to be chocolate milk, that kids who are lactose intolerant get calcium and vitamin D from fortified juices (despite calls to limit juice consumption in children to 1/2 - 1 cup daily) and that basically any dish that can be spiked with milk should be. Chocolate milk twice a day, even just a glass twice a day, would provide your child with the caloric equivalent of nearly a litre of Coca Cola a day along with 12 teaspoons of sugar. Making this all the more astounding to me is the fact that when I Googled this dietitian I found out that they work (or at least worked) at the Ottawa Civic's Weight Management Clinic and therefore is certainly no stranger to the risks of not paying attention to calories. So here's my question for all my dietitian readers (and anyone else who might want to weigh in). Given the problem of adult and childhood obesity, should that be an overarching consideration when writing articles or giving talks and interviews that provide dietary advice to society, especially those involving recommendations for children?